We’ve spent over a decade painstakingly building this robust, incredible database. We continually research, add and integrate new data from providers and third parties. 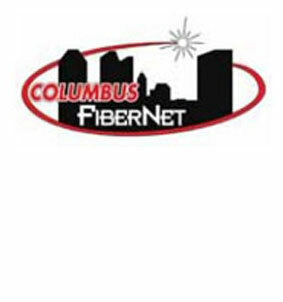 From well known national carriers to smaller out-of-the-way networks, FiberLocator offers visual maps and telecom data for hundreds of fiber providers and thousands of colocation sites and on-net buildings. Get the convenience of an online web mapping application or integrate our telecom data into your own GIS mapping application. 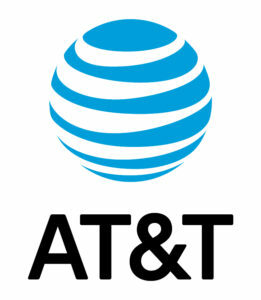 You’ll see many carrier names you recognize below, and we have hundreds more providers we represent in our brokerage service as well as our innovative FiberLocator fiber network database. We also have access to thousands of data centers and hundreds of thousands of lit building locations. Let us help you plan and procure your telecom and data center infrastructure — or subscribe to FiberLocator today to begin searching networks, data centers and lit buildings yourself. Don’t see a carrier here you’re looking for? Don’t worry! We have relationships with providers of all sizes across the US. Contact us to speak with a knowledgeable team member about your upcoming colocation or network project today. If you’re a data center facility or fiber provider with a map you’d like to publish to thousands of network buyers, list your asset in FiberLocator for free!